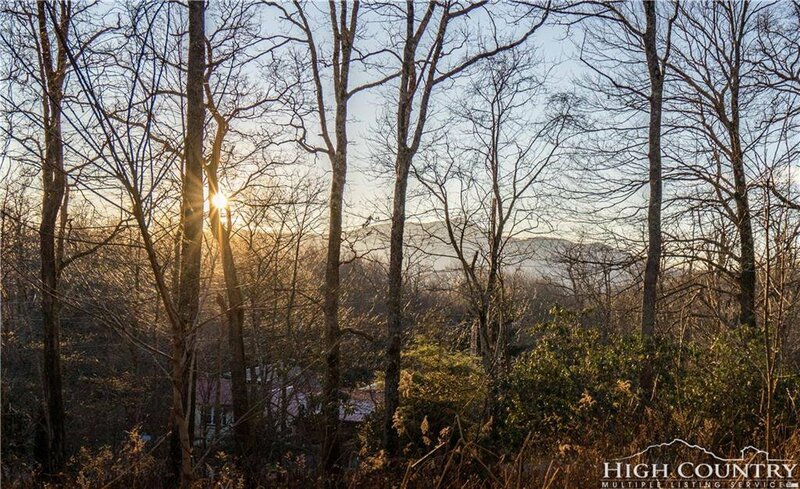 Price reduction on a wonderful lot in Blue Ridge Estates with southwest exposure and Grandfather views. 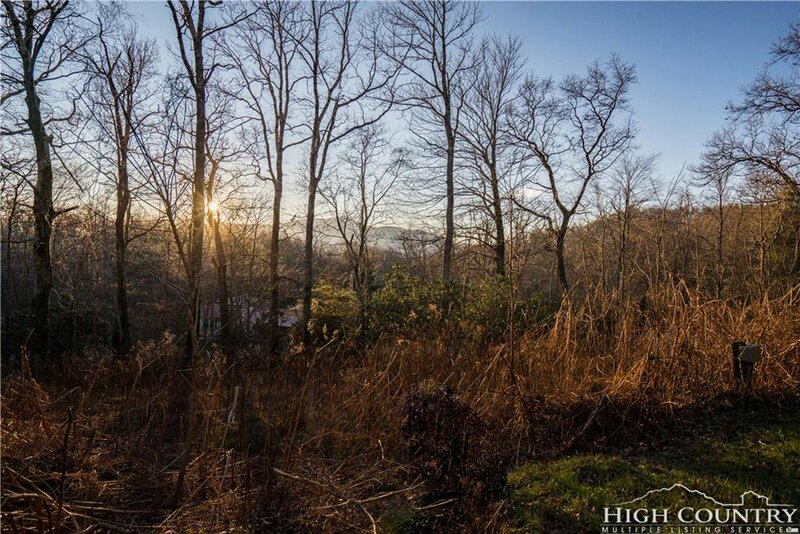 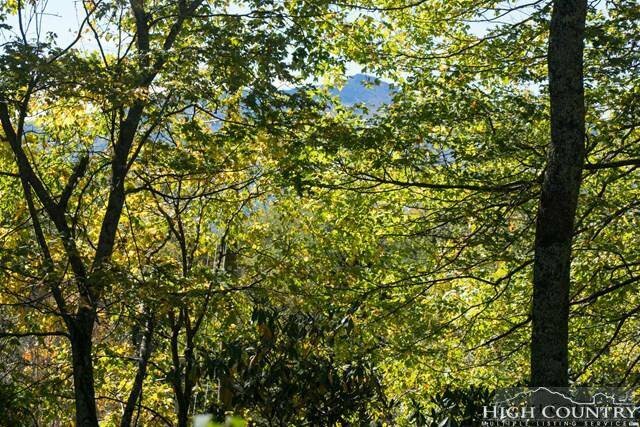 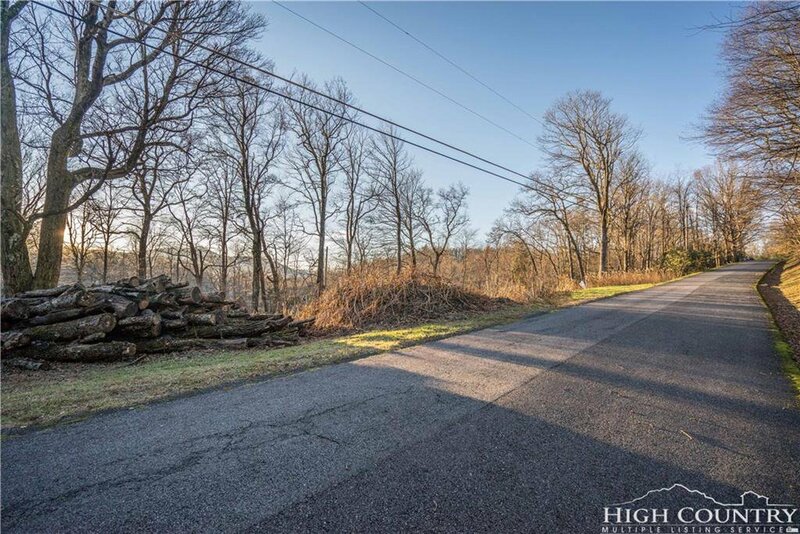 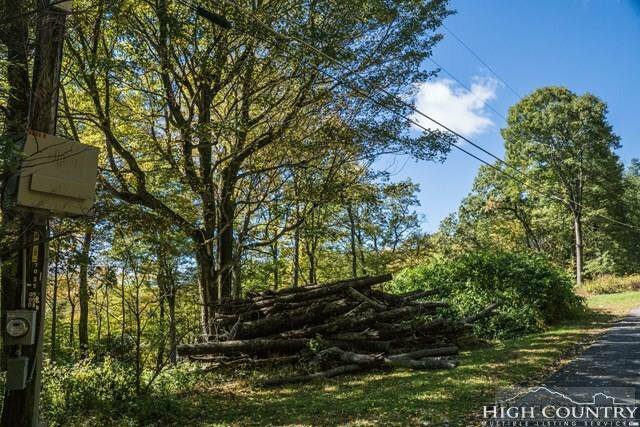 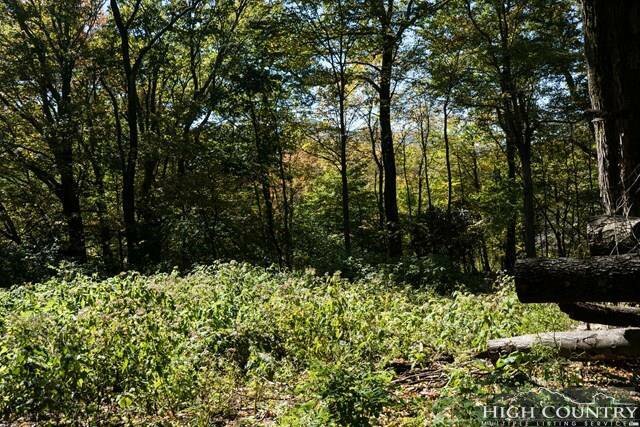 Located minutes to downtown Blowing Rock, lot offers easy paved access, views of Grandfather Mountain can be easily opened up with some minor branch clearing, utilities to lot. 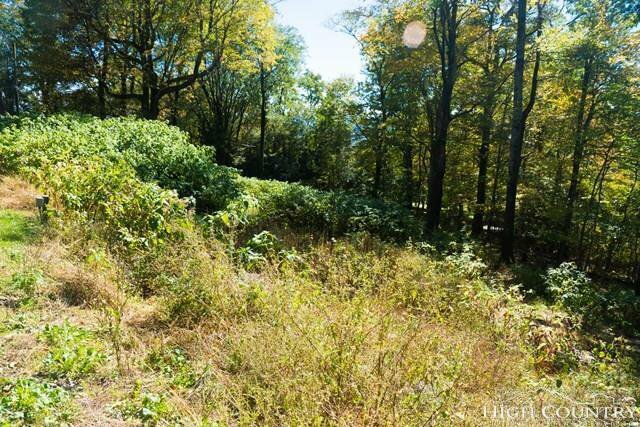 Since purchased in 2014, improvements include combining lots 27 and 28, removing a deeded right of way between the two lots so now they are one continuous lot, making it buildable, obtaining a four bedroom septic permit and clearing the drain field and build site. 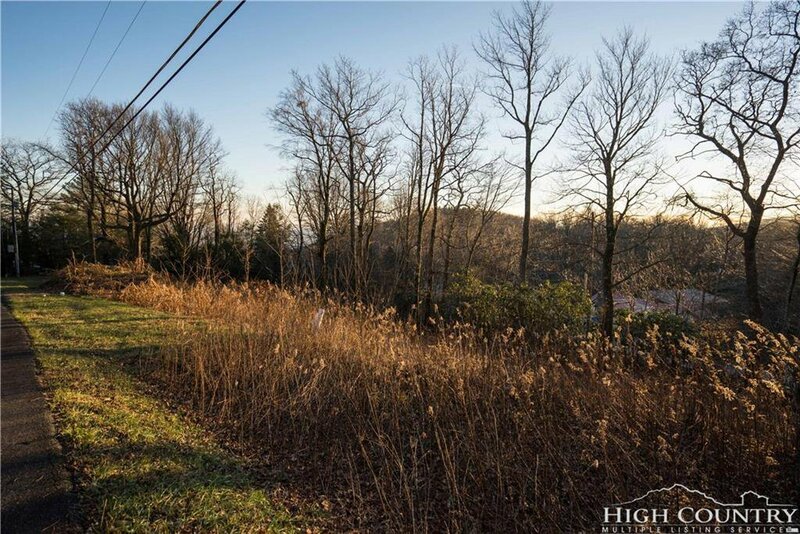 In addition, purchase includes a full set of architectural plans for a four-bedroom, four-bath home that was custom designed for this site. 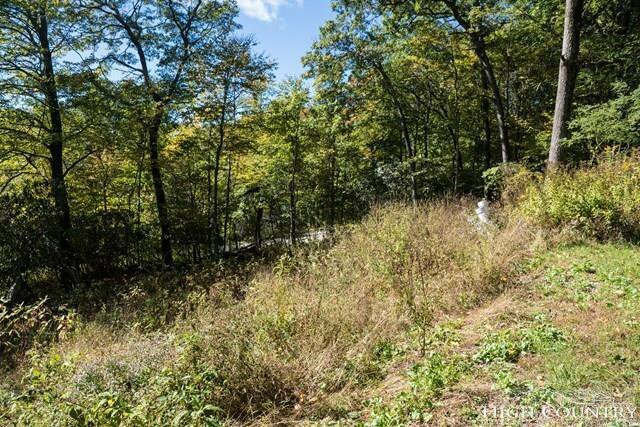 This lot lays gently, saving money in grading and foundation costs. 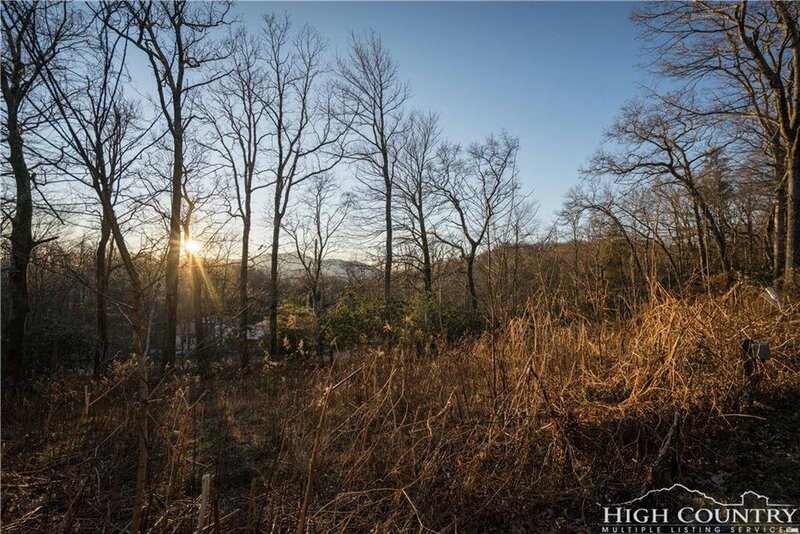 Blue Ridge Estates offers a community well, therefore, no need to drill a well in the lot saving more on construction costs. 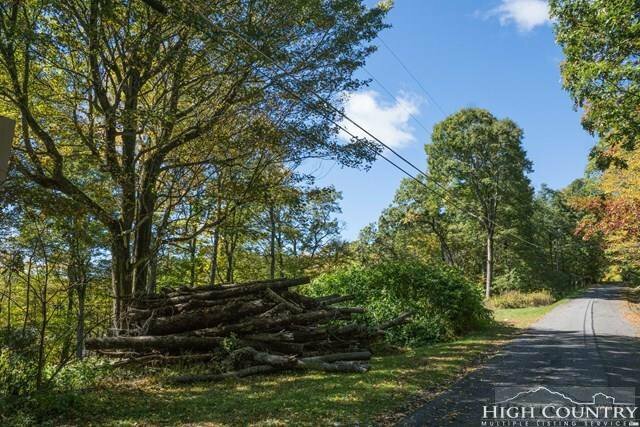 Listing courtesy of Premier Sotheby's International Realty - Blowing R.